Are you fascinated by the way we think? Want to understand why people do what they do? If you are interested in psychology but currently enrolled in a different course of study, you may be interested in a minor in psychology from Indiana University Kokomo. 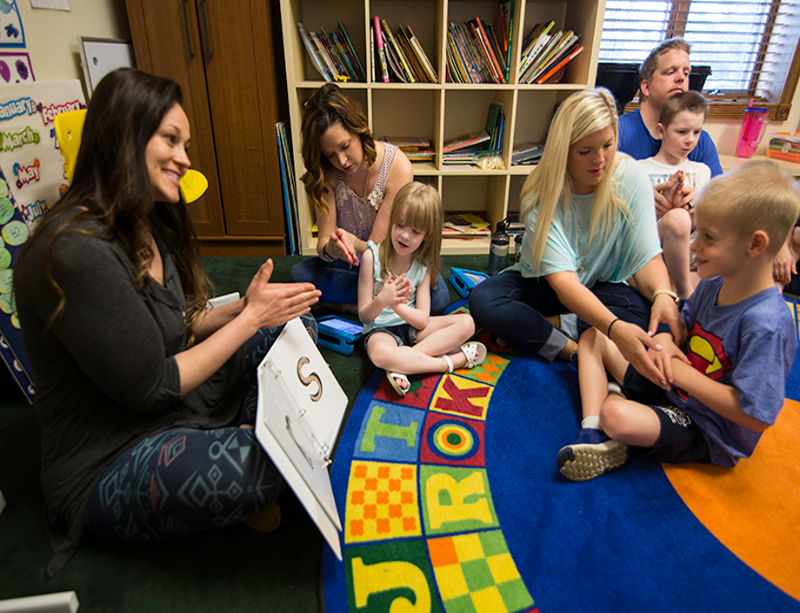 Students who choose to minor in psychology take around 5 courses within the subject, including intriguing possible classes like Psychology of Childhood and Adolescence and Drugs and the Nervous System. For the most current requirements for this minor, please visit our Academic Bulletin. 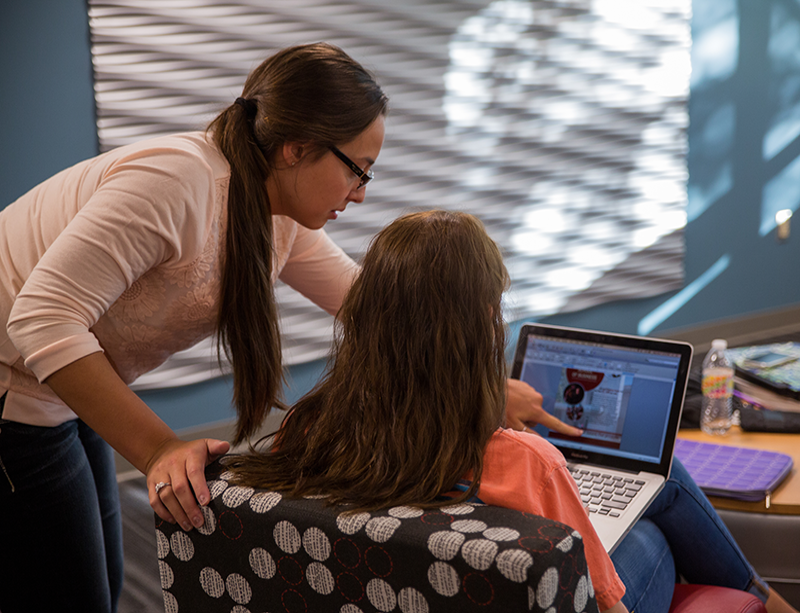 If you’re ready to get started on your minor in psychology, talk to an admissions counselor today!